Today we’ll demonstrate how to manage white/black lists of the WiFi networks and allow/restrict user access to them without using complex group policy objects. 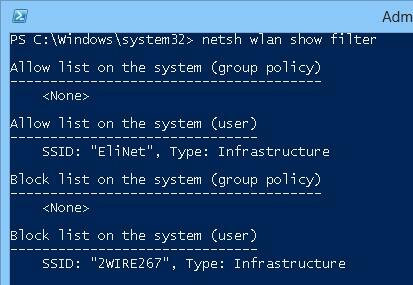 To manage the list of available WiFi networks, we’ll use the feature of WLAN filtering in netsh (other examples of using netsh in Windows to manage wireless networks can be found in this article). Note. 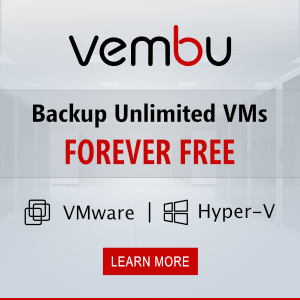 All these operations are performed with local administrator privileges. It also means that if the administrator of the computer has restricted access to certain Wi-Fi networks, a standard user cannot change this behavior. Filtering a list of available Wi-Fi networks is based on the concepts white and blacklist SSID of WiFI networks. Note. SSID (Service Set Identifier) is a unique name for the wireless network, the one that you see in the list of available WiFi networks when viewing the wireless environment. This name is specified in the settings of the WiFi access point, its maximum length is 32 characters, and it is case-sensitive. Note. The similar commands can be used to add SSIDs of all permitted WiFi networks, which a user computer should see, to the white list. In our case, we can see that there are two custom filters used: one network is added to the Allow List and the other one – to the Block List. 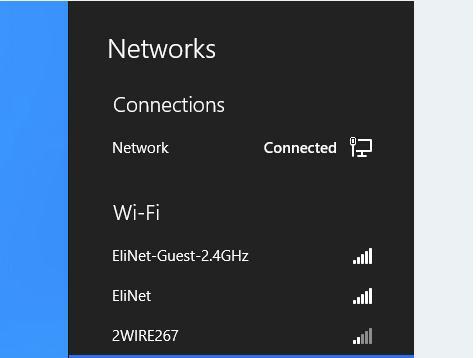 After the previous command is executed, all Wi-Fi networks blocked with this filter appear in the list with a small cross icon (this means that the network is blocked). Blocked networks will be marked with a red “x” icon and you won’t be able to connect to them. The described above filtering techniques to access Wi-Fi networks also work in Windows 7/Vista.